For the love of god, can we please stop giving knives to animals? First it’s a crab, now it’s a monkey. You people just won’t be happy until someone puts an eye out, will you? 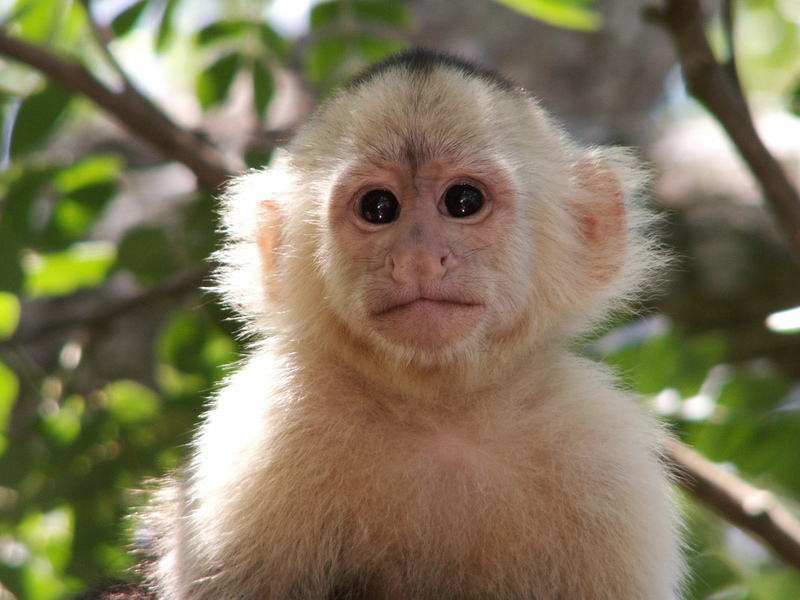 Apparently this Brazilian monkey walked into a bar, downed a glass of rum while no one was looking (or, more likely, everyone was looking and no one wanted to confess to getting a monkey liquored up), grabbed a knife, and chased all the men out of the bar. The women he left alone. Then he went outside, climbed on the roof, and had fun stabbing that for a while.